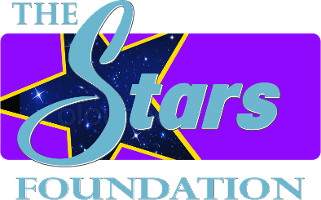 The Stars Foundation™ is a United States based entertainment industry no-profit 501(c)3 organization, and serves as passionate advocates for the underprivileged children and youth of the world. In an effort to make a public declaration of great importance, of the horrific plight of millions of orphans around the world, governors, municipal leaders, and public officials in various countries have contributed a signed proclamation. We have been so blessed to receive documents from many of the supporting organizations around the world. The documents below are just a few of the proclamations we are pleased to represent as having supported The Stars Foundation™ in proclaiming World Orphans Day®. 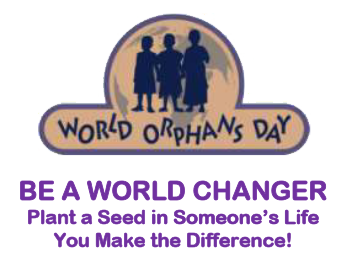 In Africa, a countrywide proclamation was made by the AMICALL organization in Uganda with over 450+ municipal leaders and mayors proclaiming the second Monday in November as World Orphans Day.